This chocolate will definitely leave you tempting for more. Filled with melted chocolate a single bite will mesmerize you and will leave you completely astounded. With added butter scotch with chocolate you will enjoy it more. 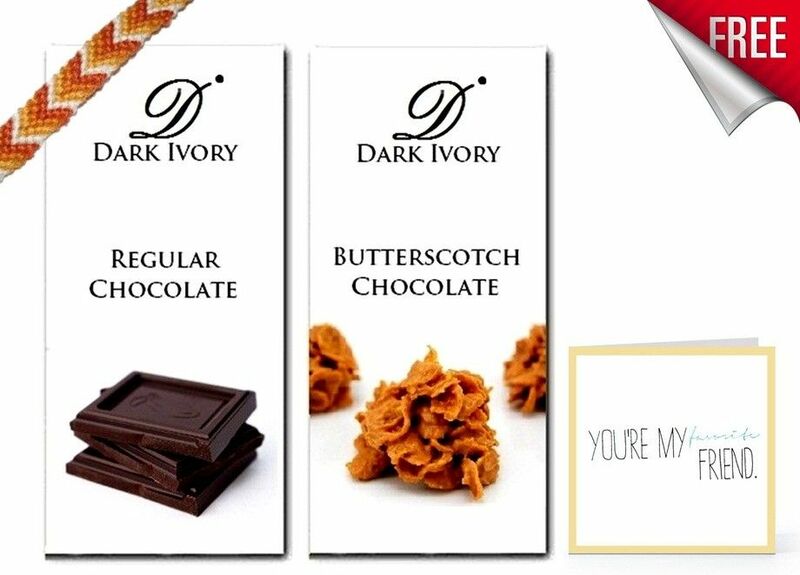 The quantity of both the chocolates is 50 gms and is a perfect pick for yourself or if you want to gift it to your friends.